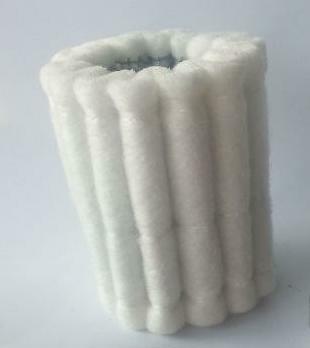 These felt filters are designed for 12Hp Engines with Teclamit Oil Sysytems that use a Pickup/Drain Tube within the bowl housing the oil filter. These filters need to use the "star-shaped" felt filter, which is generally unavailable at the length required the club has manufactured a spacer kit (PW099) to allow the use of these shorter filters. If you have already purchased the spacer kit then this shorter felt filter will fit.